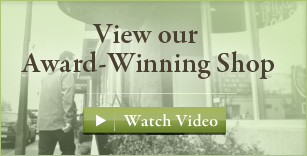 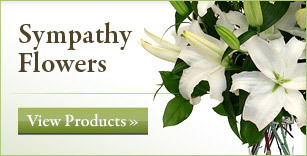 Nature's Wonders Florist is a genuine, local florist in the beautiful city of Vancouver, BC. 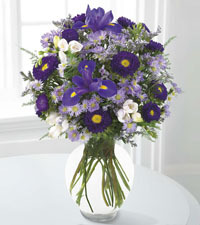 Our flower shop is located at 60 East 2nd Avenue and we specialize in same-day flower delivery to all areas of Vancouver and its suburbs. 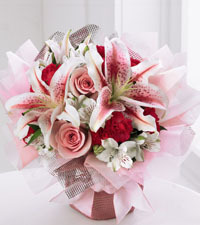 Our store is conveniently open and delivering 7 days per week the many gorgeous flower arrangements we create in a wide variety of styles and colours. 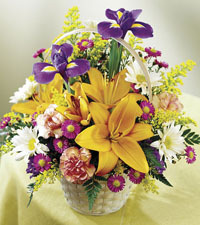 Beyond our large inventory of fresh cut flowers, we also have a great selection of flowering and green plants, balloons, fruit and gourmet baskets as well as chocolates, bears and other gifts. 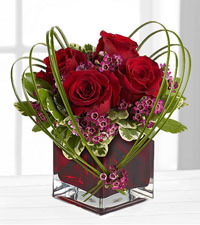 We feature a wonderful collection of romantic bouquets that are perfect Valentine’s Day flowers to send to that special someone. 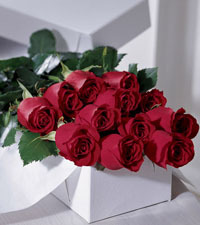 Order online or call us today and we will create something truly amazing and then hand-deliver your gift anywhere in Vancouver. 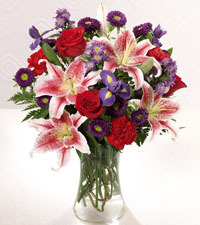 Recognized as the top FTD florist in Vancouver, we guarantee that our floral bouquets will be designed with only the highest quality flowers and delivered on time by our professional delivery team. 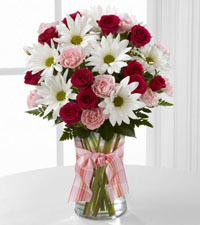 We offer a great selection of birthday bouquets, anniversary gifts and lovely Mother's Day flowers - all available for same-day delivery anywhere in the Lower Mainland. 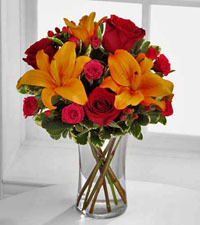 Send flowers with Nature's Wonders Florist and feel confident that you are using the best floral delivery service in Vancouver. 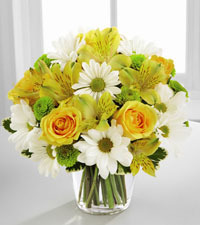 Our friendly customer service staff are always available to answer questions about flowers or help with selecting what's best for the occasion. 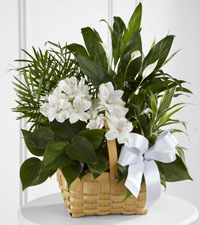 Our goal is to not only meet, but exceed your expectations with our beautiful arrangements and reliable service. 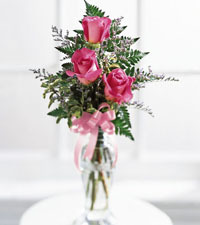 Choose to send flowers with us today and we guarantee you will be satisfied with your decision.